KENT, U.K. — A U.K. magistrate that was removed from office for telling the media that he believes it is best for adoptive children to be placed with a mother and father, and later also prohibited from returning to his position on the board of the National Health Service (NHS) Trust, has lost a lawsuit seeking reinstatement to the NHS board. 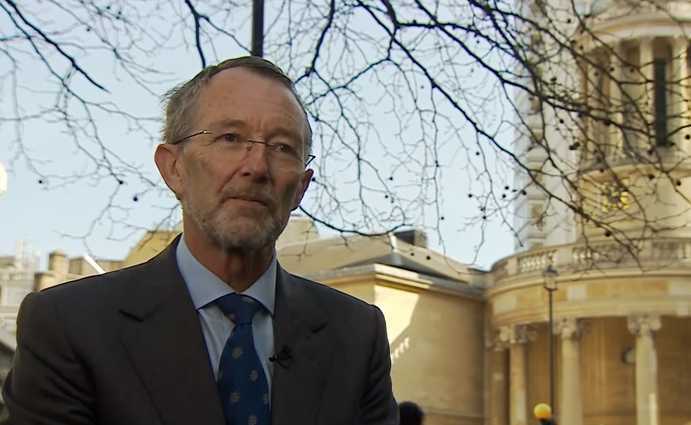 The Croydon Employment Tribunal has ruled that Magistrate Richard Page did not lose his position because of his religious views, but because he did not provide advance notice to the Trust that he was going to be interviewed by the media. “[T]he act or acts resulting in the Respondent taking action were not the Claimant holding or expressing his views as such, but the Claimant accepting invitations to appear, and then appearing, in the press and on national television, compounded by the fact that he did so without informing the Trust when he had been expressly told to do so,” the three-judge tribunal has ruled. In 2015, in speaking with the BBC for a segment about religion being stifled in public life, Page told reporters about the incident and why he could not concur with his colleagues. As a result, the Judicial Conduct Investigations Office (JCIO) announced that Page had been removed from the bench over his statement to the BBC. Page then took his case to the Croydon Employment Tribunal, which ruled last week that he was not the subject of discrimination. The Christian Legal Centre, which represented page in court, disagreed with the tribunal’s assertion that Page lost his seat on the NHS Trust board because he didn’t provide advance notice about the interview. Page has vowed to appeal the ruling.